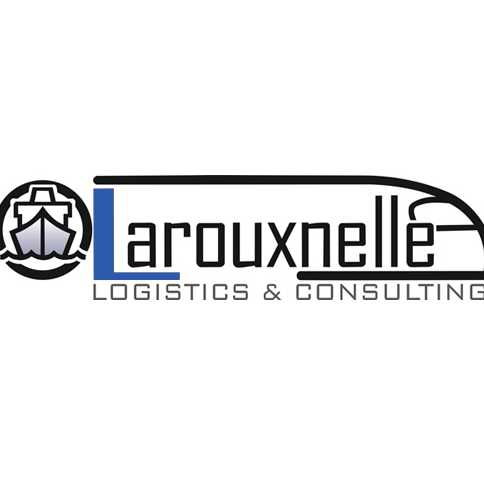 LA Rouxnelle Logistics and Consulting is a South African company with 27 years of experience and expertise, assuring our clients of total logistical support for the SA and International exhibition industry. LA Rouxnelle Logistics and Consulting assist clients with all types of events from trade shows, demonstrations, road shows and conferences, to major international exhibitions. Customs clearance, governmental permits for special cargoes, customs guarantees, etc. must be in place, and when cargo arrives, transfer from airport or harbour as well as unpacking must be in the hands of experienced professionals. LA Rouxnelle Logistics and Consulting is with you throughout the whole period of build-up, exhibition and breakdownto ensure that the exhibits are on the stand on time and in perfect condition when the show opens, thereby providing a complete door-to-stand service. Our network of local approved agents can arrange collection of your goods from your chosen location from anywhere in South Africa to international events. This service gives you the much-needed time to concentrate on more important aspects for your event by relieving you of the usual logistical headaches and red-tape and thereby providing peace of mind.